Thank you for your interest in our sponsorship program! 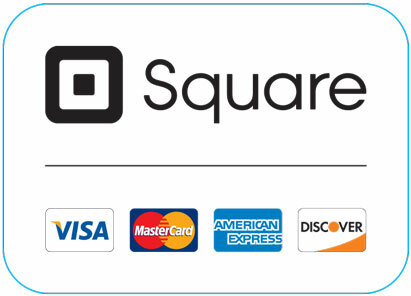 Your monthly sponsorship donation will be processed securely through Paypal or Square. The payment will be drawn on the account (checking or credit card) associated with your Paypal account. To Begin your monthly sponsorship complete the form below.